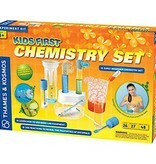 The perfect introduction to chemistry for budding junior chemists! 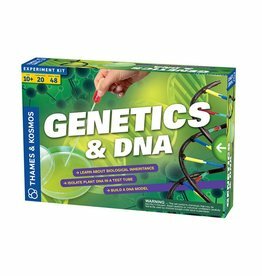 Safe and fun experiments that teach the basics of chemistry. 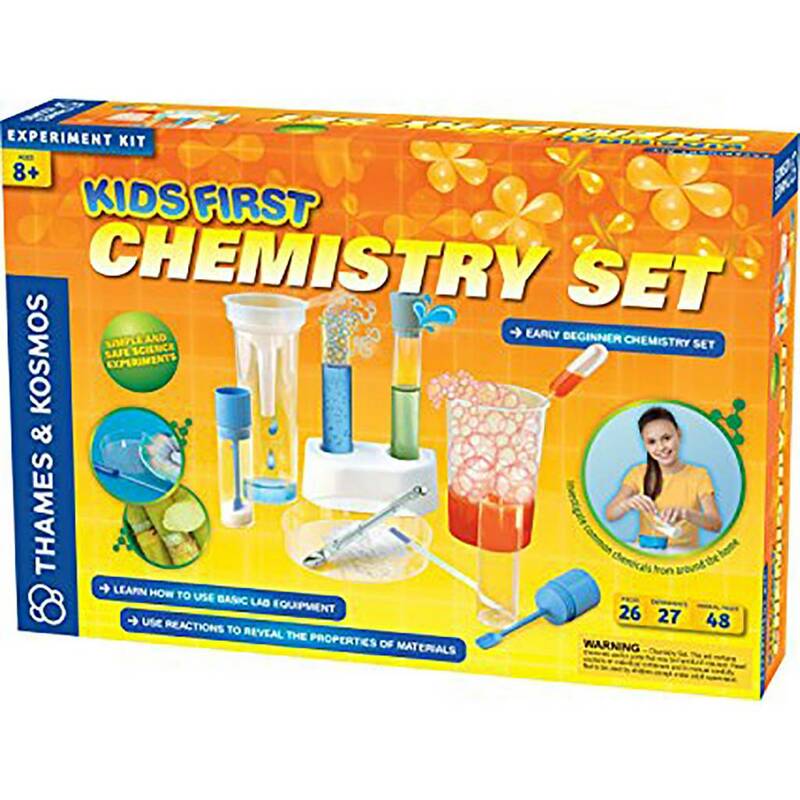 Introduction to using test tubes, filters, pipettes, measuring spoons, and beakers. 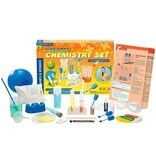 Use the tools in this kit and common household substances from the kitchen or bathroom. Experiment with different chemicals using heat, evaporation, and crystallization. 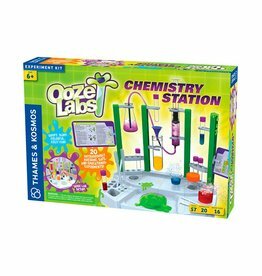 Make fizzy reactions with acids and bases, and discover the properties of soap, water, and oils. Learn about the invisible gas carbon dioxide and its effects. There are 27 different experiments included, but many more can be done! Included is a full-color, 48-page instruction manual. 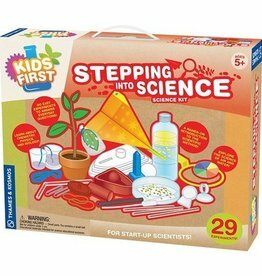 Everything you need to begin your first scientific investigations. 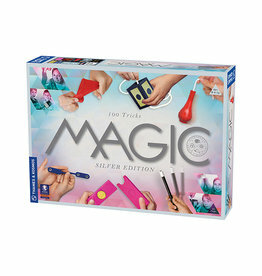 Become a true magician with this awesome magic kit! 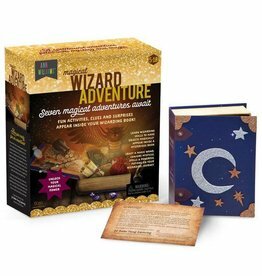 Complete all seven magical adventures and earn your spot in the Wizarding Guild!